Sought after Park Avenue Towers. One of Metro town's best locations. Spacious 2 bedroom w/ new appliances, kitchen cabinets & countertops, new light fixtures, freshly painted & tile floors in bathroom. 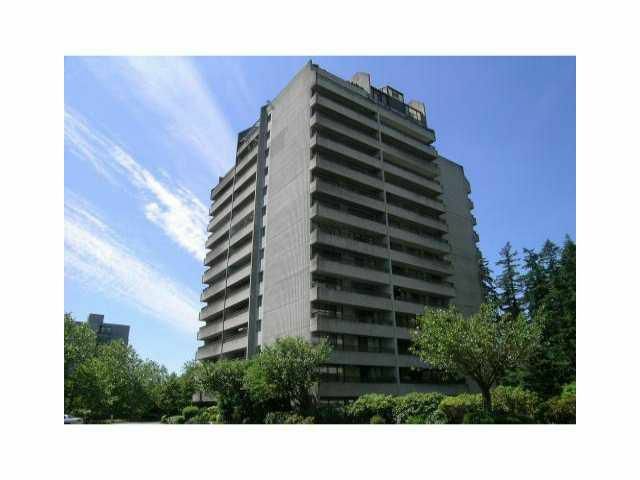 Spacious balcony overlooking tenniscourts & park. Solid older building w/ very good ownership mix & loads of social & recreation facilities in the building. Easy to show. Call L.S. for details.